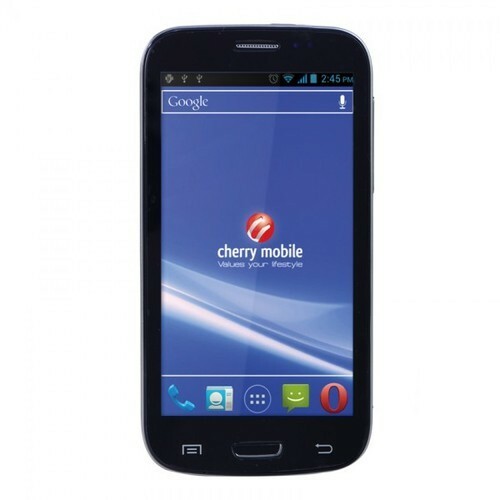 Have you ever heard of Cherry Mobile? If you’re from Philippines then I’m pretty sure you already did. 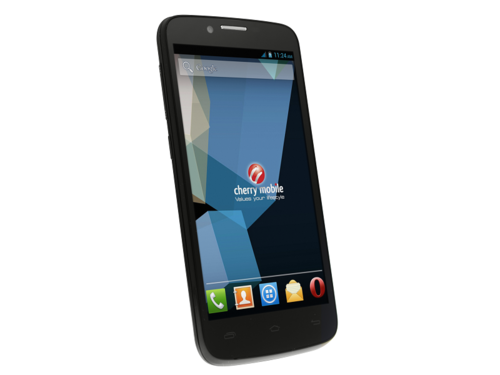 They rocked the market this year when they release phones at such a low price but with awesome capabilities. 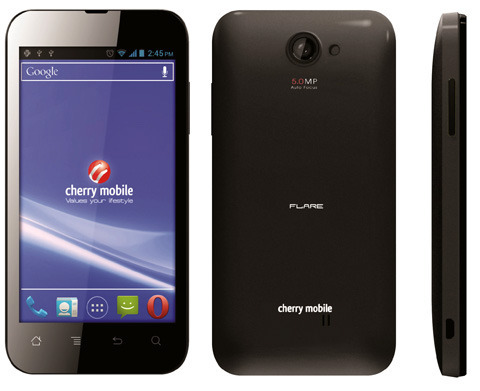 I think this mobile phone is what started Cherry Mobile’s fame this year. I have tried using it and it is really responsive. Another thing to love is that a Jellybean update has been released for Flare few months ago. Making it a smart phone which is worth every penny. What I love the most about this phone is its scratch resistant screen made of dragon trail glass. This is the perfect phone for clumsy girls like me who tend to drop their phones all the time. Haha!